Just only a month ago, five local entrepreneurs founded the association Øresund Fintech. The main idea that they all shared was to raise the region’s expertise in new financial services, provide faster growth, and make it easier to start new businesses in the area. 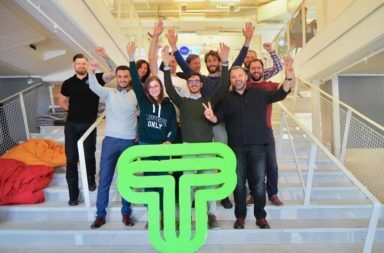 It seems like they succeeded in achieving their aims as this spring they will start their own industry branch of Think accelerator. 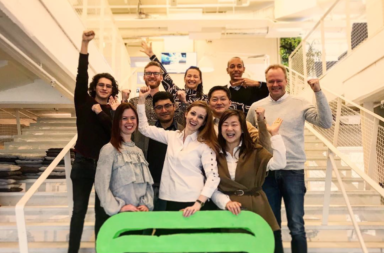 Think Accelerate already announced that there will be an impressive number of new members upcoming spring – 16 new companies! What is more, half of these startups are planning to focus on financial engineering services. According to the experts, the total amount of promised investment is about SEK 150,000 (15,5 thousand EURO). “At Øresund Fintech we tailor what is industry-specific. Financed mostly by investments we have an opportunity to work with the most promising applicants”, said Joachim Samuelsson, to 8till5.se. According to Joachim Samuelsson, Øresund Fintech’s chairman, these investments come mostly from a syndicate of investors. The association also contributes with guidance and offers advanced technology platforms to startup companies to develop their applications. 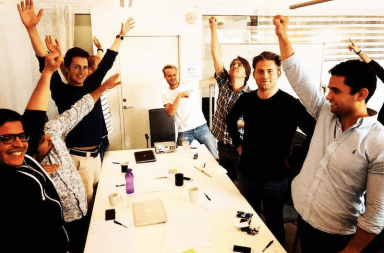 According to Alexander Bastien, Operational Manager at Think Accelerate, startups focused on financial and tech industries have a huge potential in Skåne region. “When it comes to technology, for some reasons, nowadays, banking industry is far behind other industries. Which could not have stayed unnoticed forever. Thus, nowadays, many professional in the industry begin to realize this gap. And here is when Øresund Fintech takes the lead! We have people with experience who can help new companies to reach the next level. Fintech accelerators are more common for huge financial metropolises like London. While we, are here, in the Öresund region and it seems that we are the first of our type in Sweden, ” says Alexander Bastien, to 8till5.se. The first major gathering at Øresund Fintech with the main theme “M-commerce”, is scheduled for mid-November. It has rather an ingenious name – “Ø-råd” (“Island council”) and will be held by five founders of Øresund Fintech.